Dr. Tracey M. Phillips has an earned PhD in Counselor Education and Supervision from Regent University and is a licensed Social Worker. She has been teaching and counseling for over 18 years. She currently serves as a Core PhD Faculty Member at Walden University where she mentors Social Work and Human Services Doctoral Students. She is currently chairing over 30 PhD Committees. Her special areas of practice include Individual and Couples counseling, Human Sexuality, Grief Counseling, Youth Development with Special Needs Populations, Ethics and Multicultural Competency. Dr. Phillips has focused her career on utilizing counseling techniques to assist in the academic success of non-traditional adult students, like herself. Dr. Phillips is also the owner of Writevision Consulting, LLC, where she provides career and life coaching to her clients; many of whom are professional, minority women. 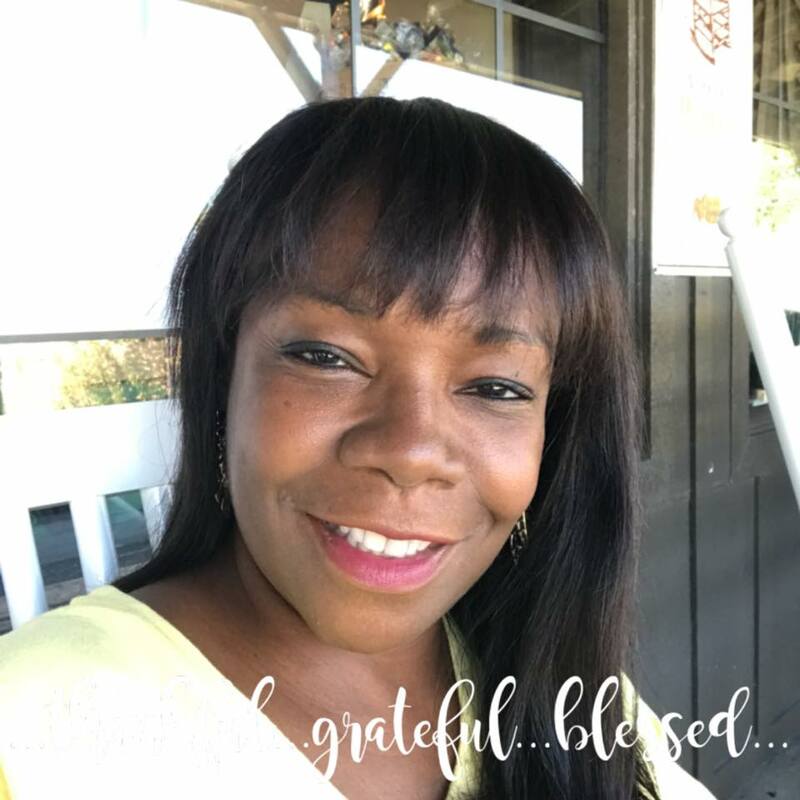 Dr. Phillips is a single mother who is active in her community as a Mentor for Big Brothers/Big Sisters, a Counselor with the Low Country Pregnancy Center, a board member of Justice Works Behavioral Health Services and a proud member of Zeta Phi Beta Sorority, Inc.